Fulfills the OEM “Hardware Requirements for LIN, CAN and FlexRay Interfaces in Automotive Applications, Rev. 1.3"
Two operating modes together with the dedicated fail-safe features make the Microchip ATA6565 an excellent choice for all types of high-speed CAN networks including more than one high-speed CAN interface which require a Low-power mode with wake-up capability via the CAN bus, this means especially for body control units and gateways. The ATA6565 is automotive Grade 0 qualified for an ambient temperature range from -40° to 150°C. 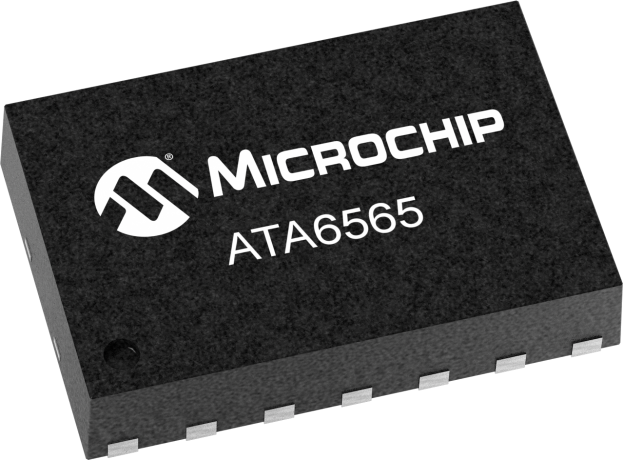 To purchase the ATA6565 or obtain additional information, please contact any Microchip sales representative or authorized worldwide distributor.